Your bathroom is a place where you want to relax after a long working day or refresh in the morning, that’s why the look of your bathroom matters. 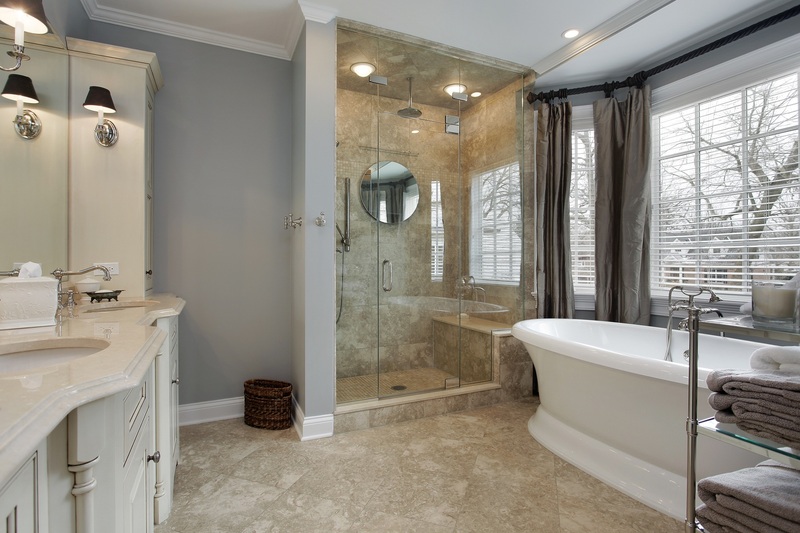 The bathtub is equally important – you wouldn’t feel comfortable in a yellow-colored, tarnished or cracked tub. It you think about a complete bathroom remodeling, it can turn out to be very expensive when you add all the figures up, but at our company we offer a cost-efficient alternative. Our bathtub repair and restoration services greatly impact the appearance and feel of your bathroom and they are cheaper than a typical remodel. 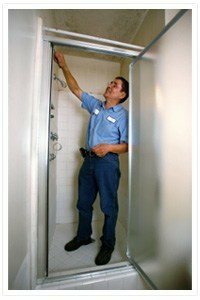 If you require affordable bathtub repair services in Orange County, contact Orange County Plumbing Heating & Air Conditioning bathtub repair experts. Bathtubs are made of all kinds of materials, and they age differently. At Orange County Plumbing Heating & Air Conditioning we are experts in repairing damaged or dilapidated surfaces on bathtubs and showers. We work with both residential and commercial clients. What tubs can be repaired? All types of porcelain tubs as well as tubs made of fiberglass, acrylic, or refined marble are susceptible to successful repairs. During shipping, installation process, or sometimes due to accidental falling of a heavy or sharp object onto the bathtub surface, its fixtures can become damaged. It would be wise to perform a bathtub or fixture repair in this case as an alternative to replacement. This kind of bathtub repair can be done quickly and inexpensively with our bathtub repair professionals. No matter if your bathtub is made of porcelain, fiberglass, acrylic, or sealed, our bathtub repair experts can repair your tub to practically the same condition when you first bought it. If you desire to fix your bathroom fixtures as well, we offer a bunch of options, contact Orange County Plumbing Heating & Air Conditioning for more information.